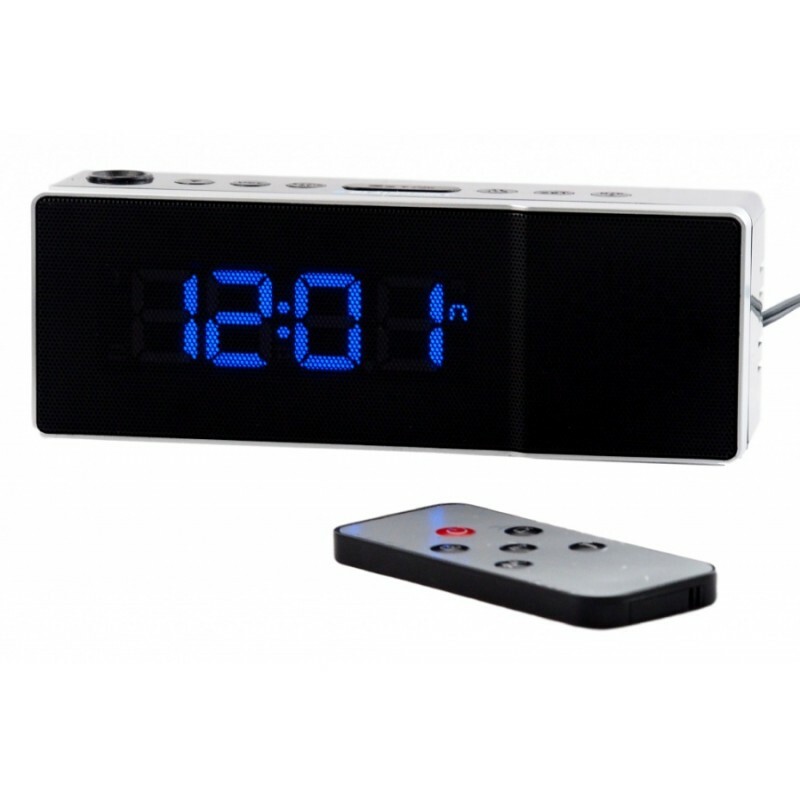 Custom-made clock with hidden HD camera and motion detection. 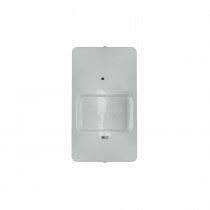 It is connected to 220V so you can continuously record the surroundings. The best possible camouflage camera, it is invisible to the human eye. Its a customized and hand built product. Product has got two versions BLACK or WHITE ask your representative for more information. Custom made camera hidden in a clock, which you will virtually not be able to recognize from a normal clock. 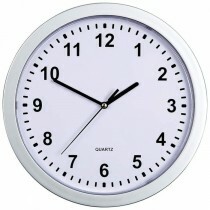 The clock itself is using led diodes to project the time through a small circular pattern of plastic. Since our camera is hidden behind the plastic it is as tiny as the hole which you can see on the picture, it is virtually not possible to tell the difference between them. Camera will simply appear in one of the many black holes. 24/7 infinite loopYou can easily store recording with infinite loop, extract them via mini SD card when you need them. HD ResolutionHD resolution will provide with you very good picture quality. Memory cardSupported memory is 32 gb with the loop functionality, meaning it will record new footage over old footage. Remote controlEasy remote control, it will allow you to turn on and off the camera as well as to make pictures.